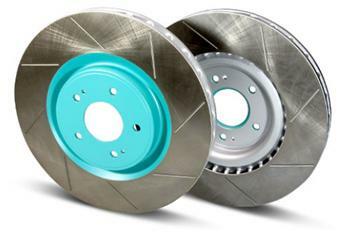 Project Mu Club Racer Brake Rotors are developed based on race feedback. Made 100% in Japan and constructed of high quality heat treated cast iron, the new Club Racer rotor is the latest addition to Project Mu’s rotor line up. The Club Racer rotor’s are affordably priced and feature an 8 slot per side design to help prevent glazing of pad material which ensures consistent braking.